Description This Clayton, Georgia hotel has free internet access. 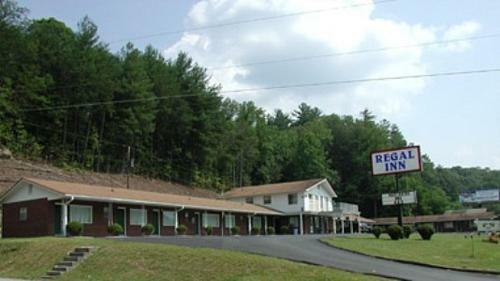 Free Wi-Fi in well-equipped rooms featuring microwaves and refrigerators are offered at the Regal Inn Clayton. 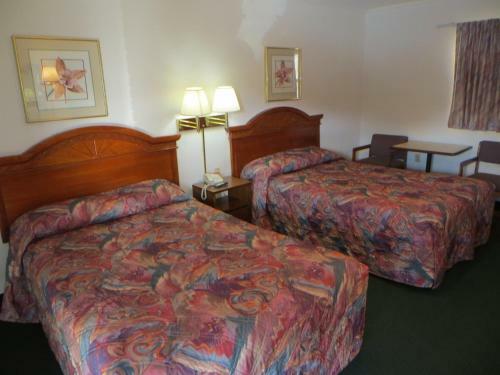 The 19 simply furnished rooms at this low-rise hotel have free Wi-Fi cable TV with HBO microwaves and refrigerators. Vending machines and a 24-hour front desk are available for last-minute necessities. All rooms have entry from exterior corridors. Parking is free. 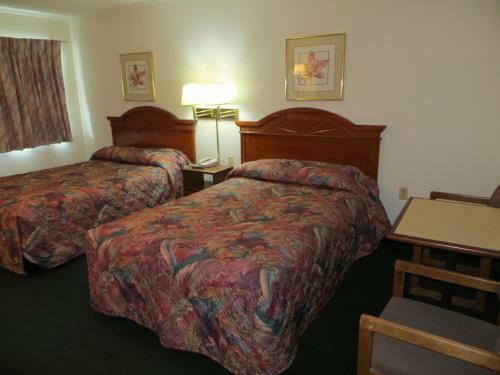 The hotel is on U.S. 441 about a half-mile from restaurants and shops in downtown Clayton. Guests can walk to a local restaurant in less than five minutes. The hotel is less than 10 miles from the North Carolina border and about a half-hour from Highlands and about an hour away from Cherokee. Outdoor activities abound in the surrounding Nantahala National Forest including hiking and waterfalls about a half-hour away at Tallulah Gorge State Park. Greenville-Spartanburg International Airport is about 90 miles away. 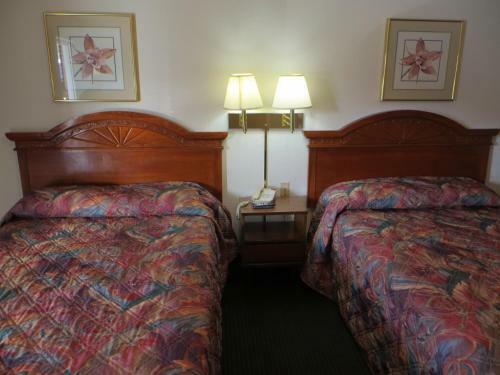 Add Regal Inn Clayton to your free online travel itinerary.